Check out our Sponsors page to say "Thank You" to those who made donations. Below are many of the 2016 auction items. 2017 auction items coming soon! 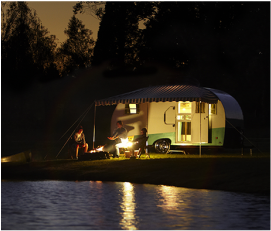 Bid for a free weekend rental with delivery and pick up from winner's home. Provided by GoRetroRentals. Darling Downton Abbey collectibles including tea cups, teas, shortbreads and reusable tote. Raised pinky optional. 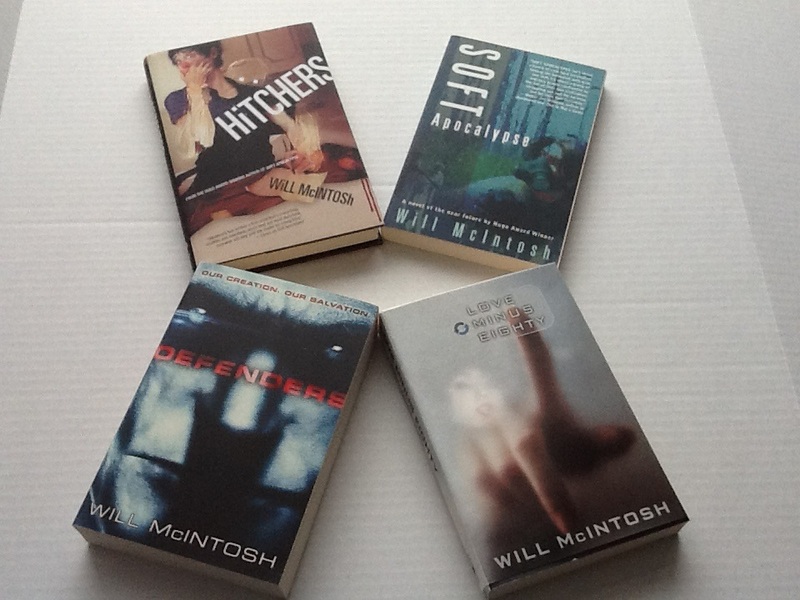 4 books by popular science fiction author, Will McIntosh. 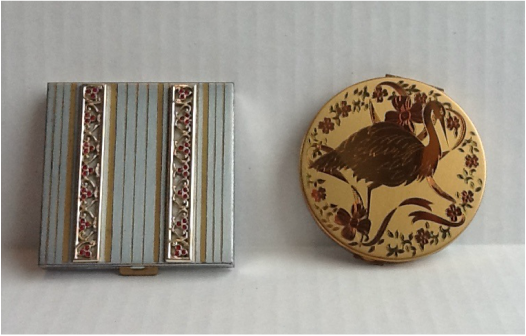 Bid is for the pair of antique compacts: Elgin American and Volupte. 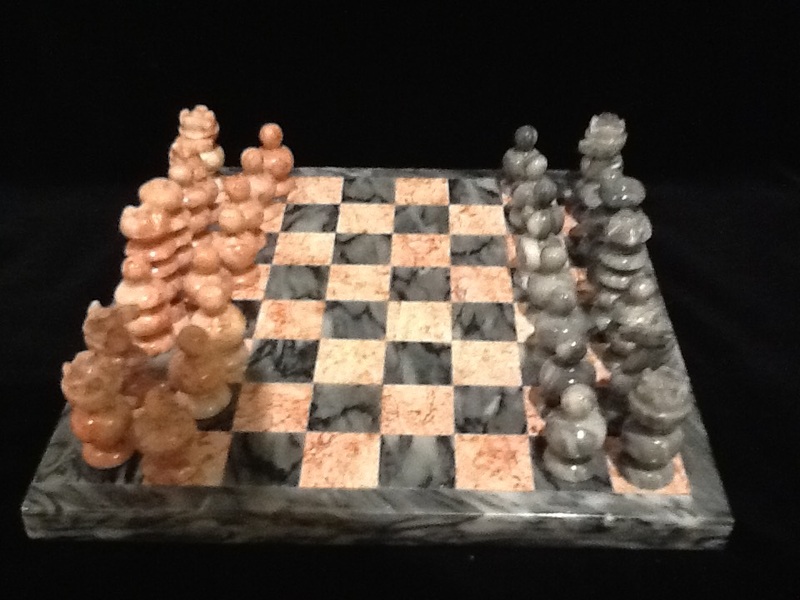 Striking carved rock chess set. Board 7" x 7". 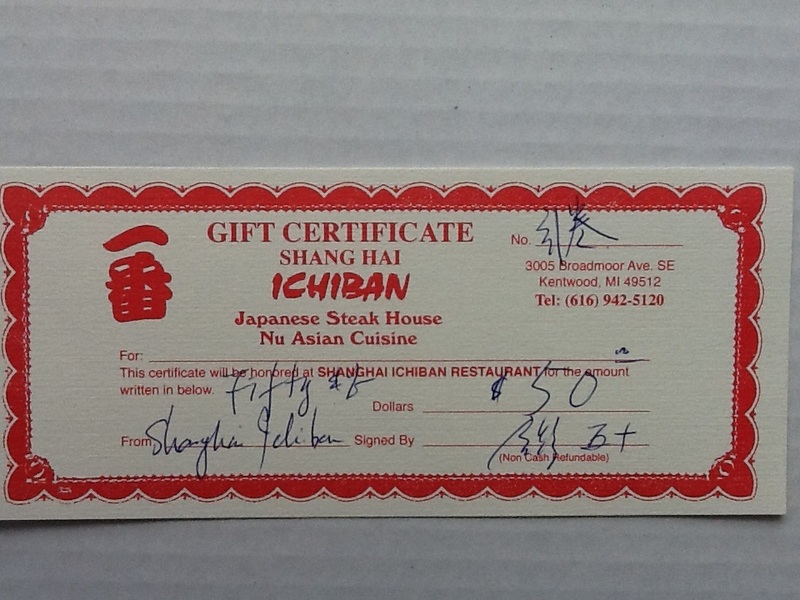 $50 gift certificate to Ichiban Japanese Steak House. Dining and entertainment all in one! 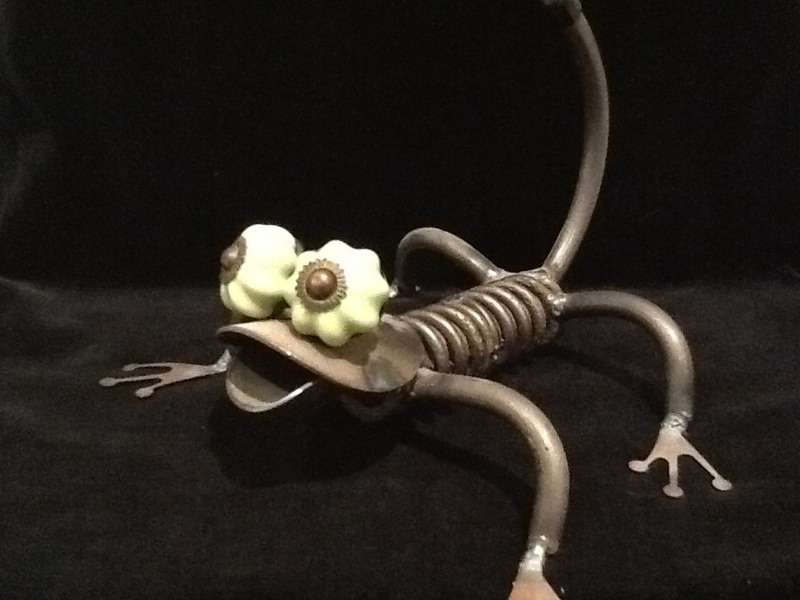 Whimsical metal sculpture approximately 6". 5-piece rose-scented set includes bar soap, bubble bath, bath salts, body lotion & loofa. 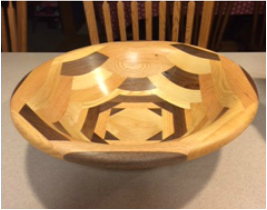 Gorgeous handmade, specially crafted wooden bowl by David Kooy with ETC Custom Woodworking. See coordinating dessert platter in other bid. Big BWW fan?!? 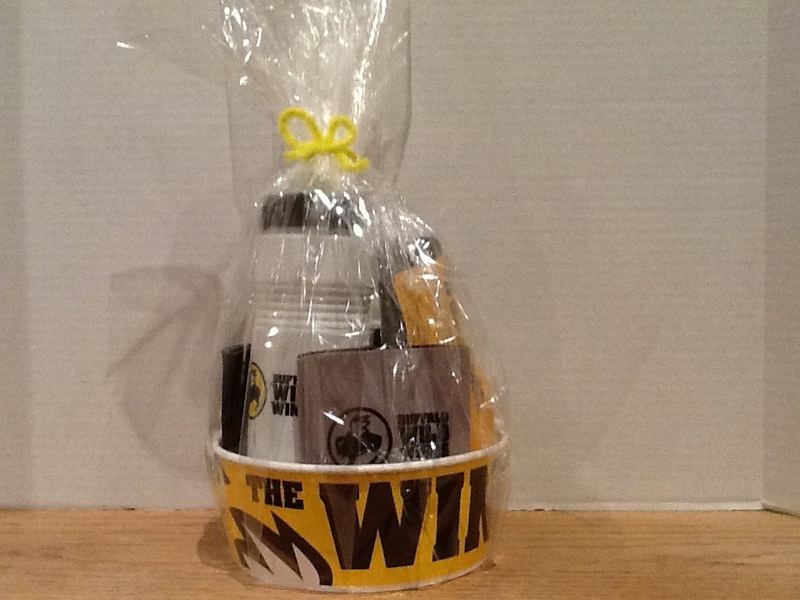 Enjoy all this at home with a Buffalo Wild Wings water bottle, insulated drink holders, bottle of sauce, bottle of seasoning, mini towel, and $5 gift certificate. Half cord seasoned hardwood firewood. Hand split in small lengths. Reasonable delivery included. 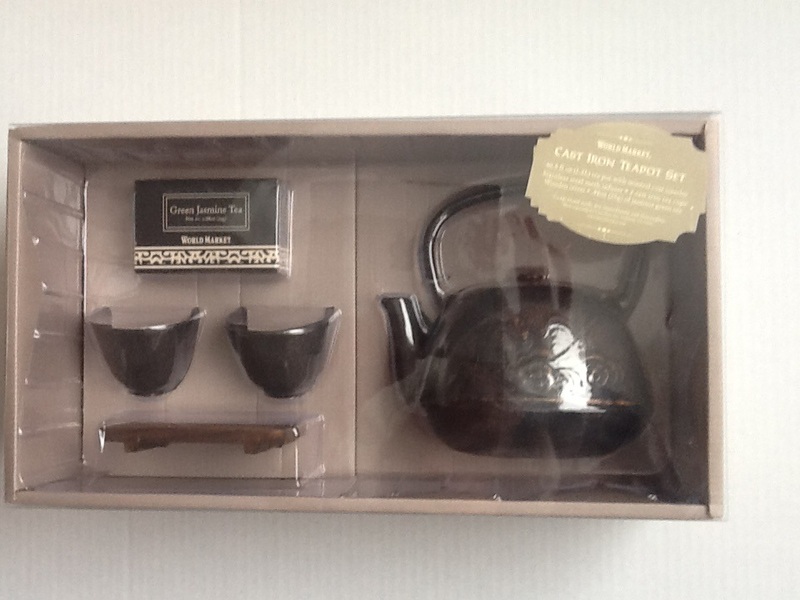 Traditional, fast-heating, durable cast iron teapot set with cups. Products include Baby Foot Exfoliant Foot Peel, Gentle Soothing Cleanser and Advanced Antioxidant Sunscreen by Premier, PlayOn Lip Crayon by jane iredale, lip balm, 3-in-1 Shower Cleanser by TURO Skin and a canvas tote bag. 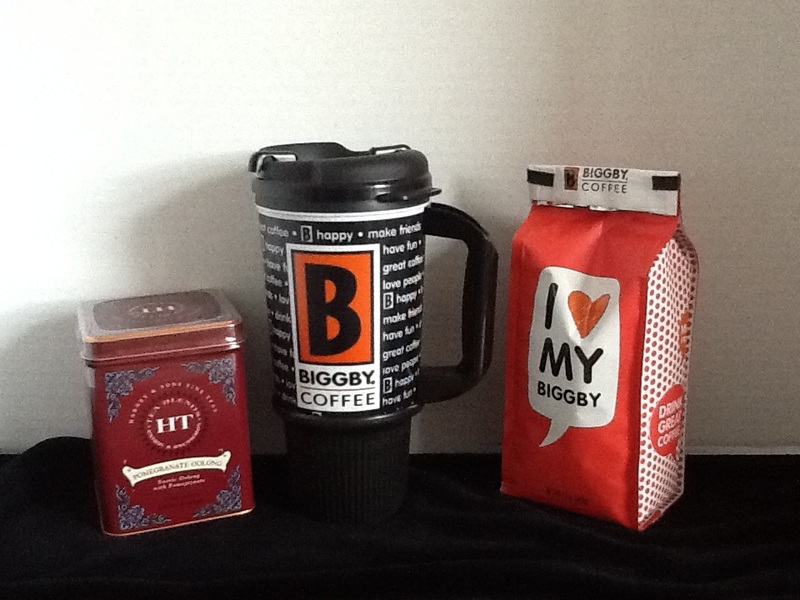 Winning bid takes home this travel mug, bag of coffee and pomegranate oolong tea tin. Perfect for yourself or give as a gift! 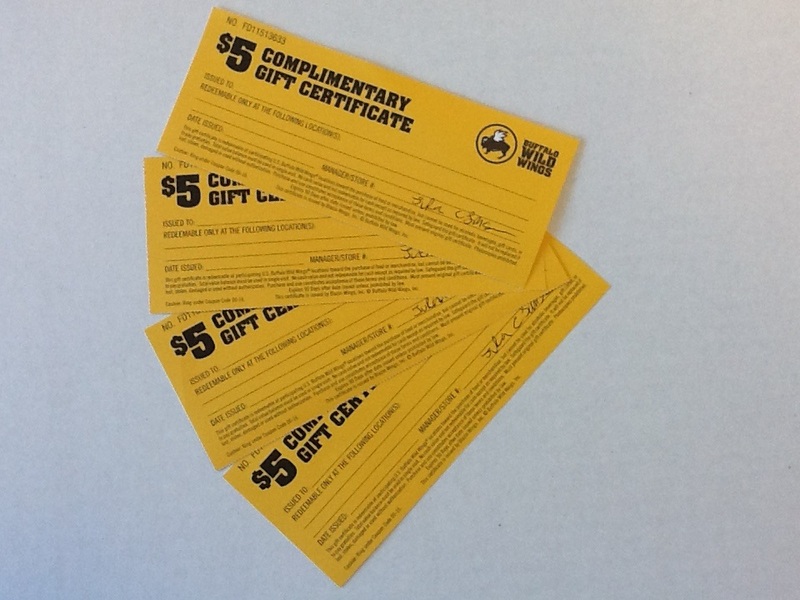 Four $5 gift certificates redeemable at any Buffalo Wild Wings restaurant. 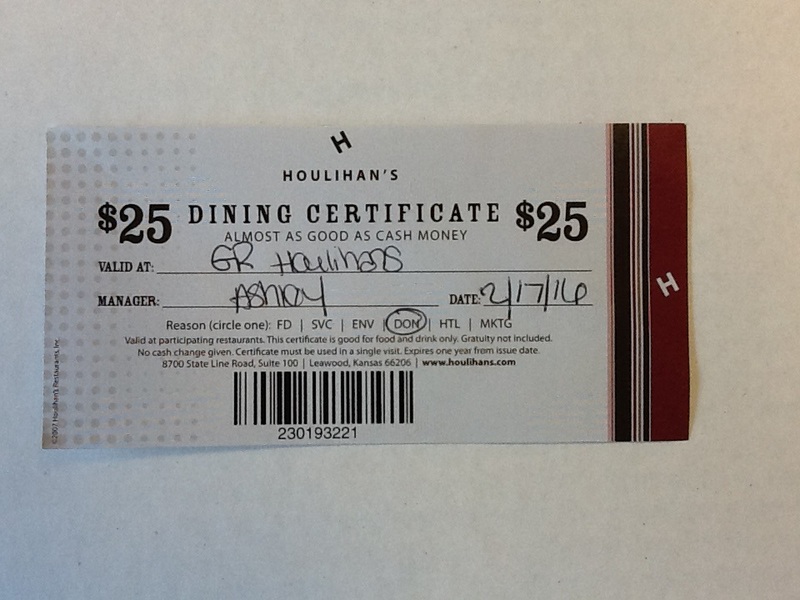 A $25 gift certificate donated by Houlihan's Restaurant in Grand Rapids, located next to Breton Village Mall. 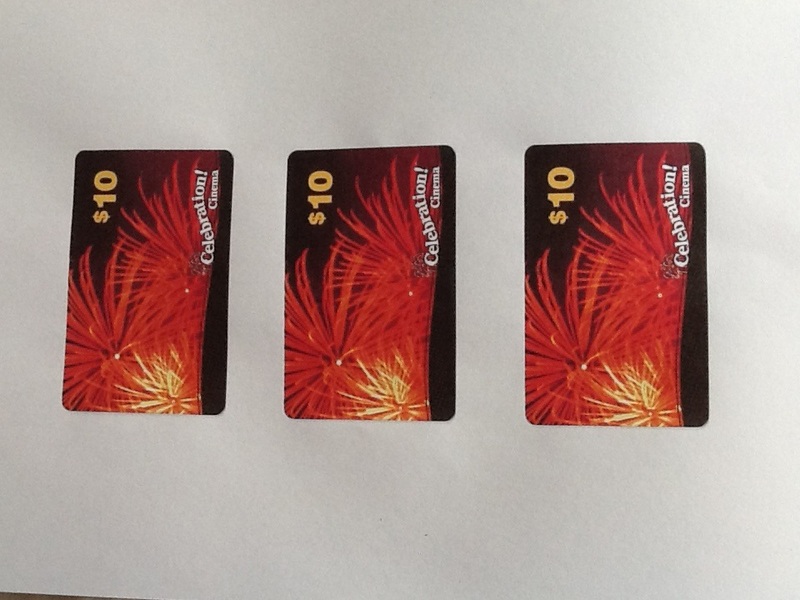 (3) $10 gift cards. May be used at any Celebration Cinema. 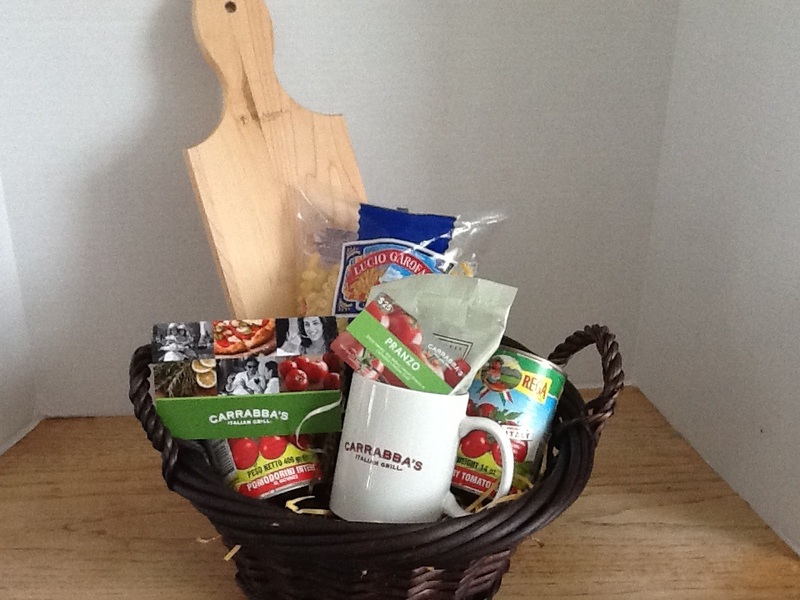 Basket of goodies donated by Carrabba's Italian Grill including a $25 gift card. 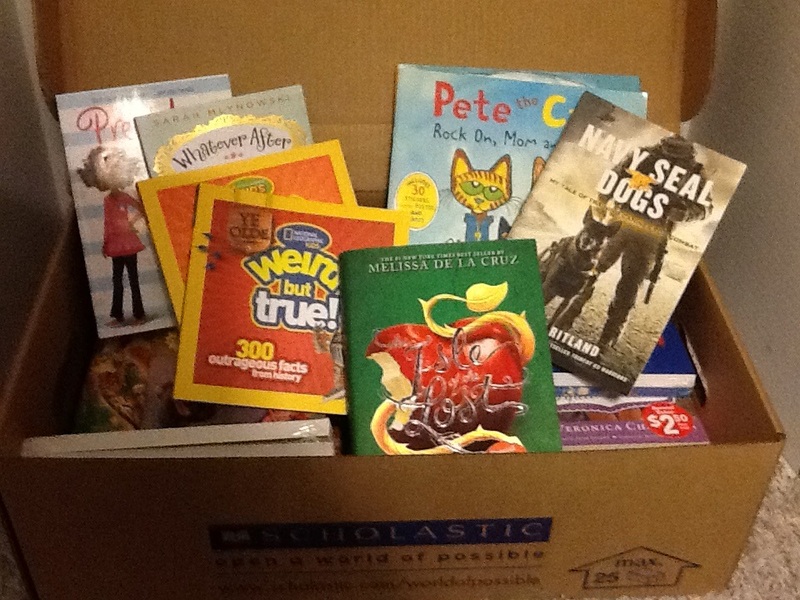 Scholastic generously donated a box of books. We will split this into multiple bids for sets of books by reading level. $25 gift card to Gap family brand. 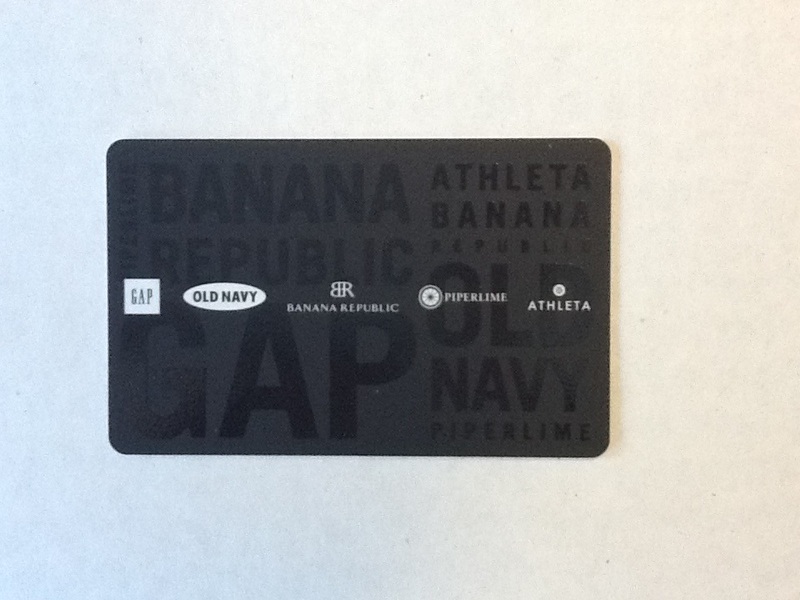 Redeemable at any Gap, Old Navy, Banana Republic, Piperlime, Athleta or other Gap family retailer. 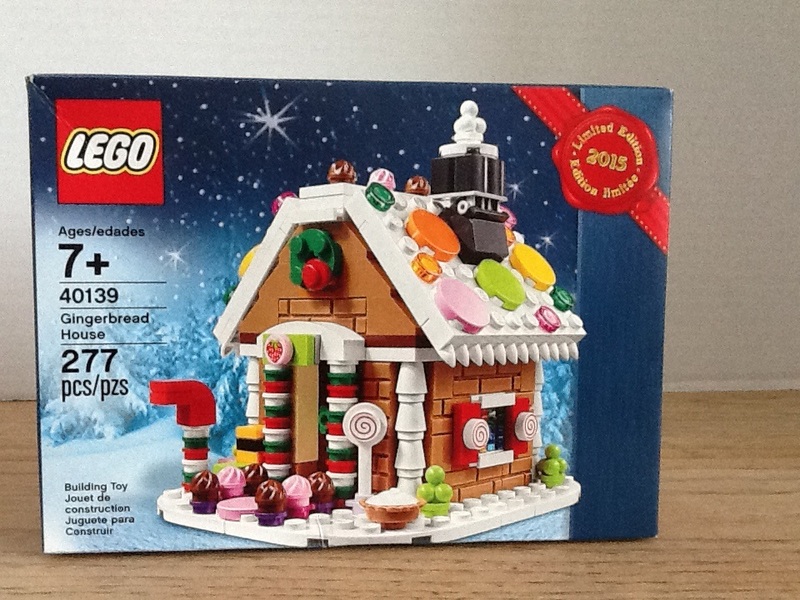 Lego Gingerbread House set. Limited addition was "gift with purchase" in Lego Stores only. Not available for purchase. 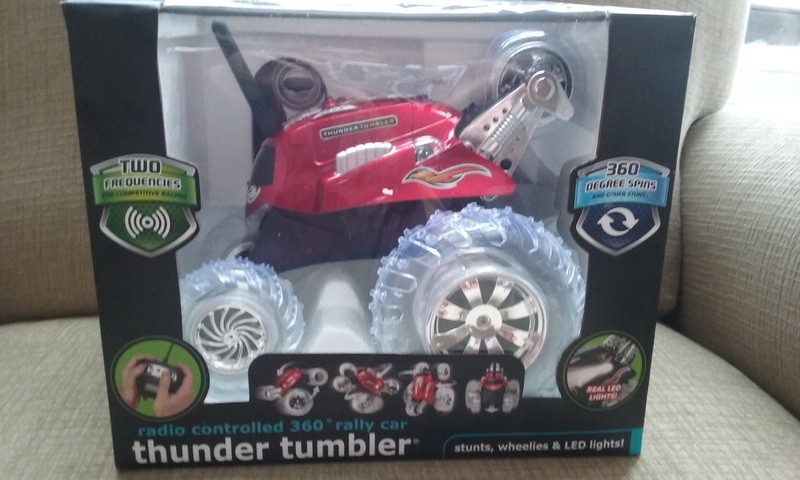 Remote control "Thunder Tumbler" vehicle uses a wireless remote to steer the tumblers and control their speed and a “special action” button to make them perform tricks. Cool 360° single-tire wheelies. Wine Country Gift Baskets set of gourmet dried fruit and nuts. Yum. Customizable wall decor frame set. Includes four frames and two knob hangers. 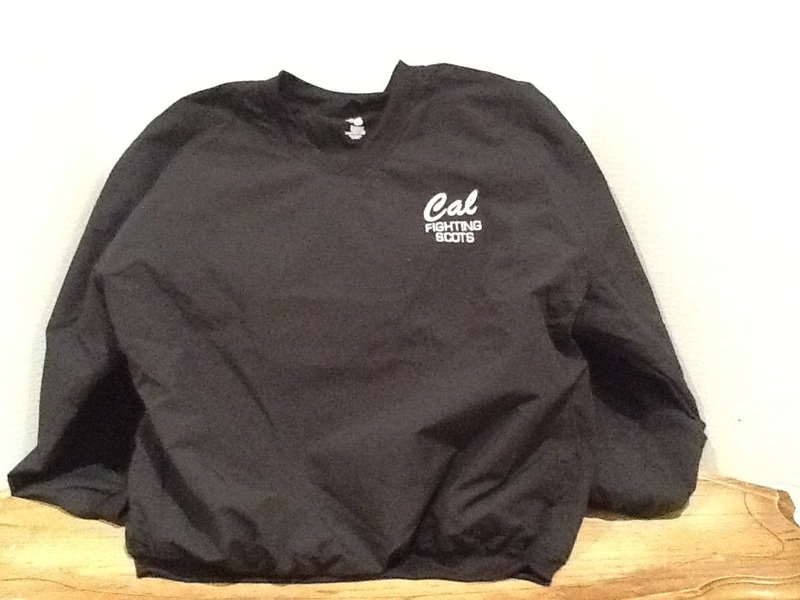 Microfiber windshirt embroidered with Cal Fighting Scots logo. 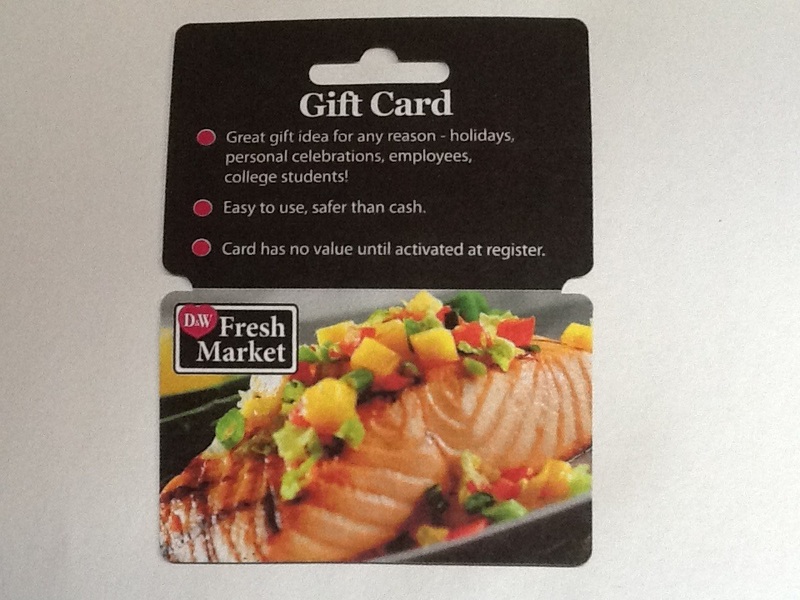 Adult L.
DW Fresh Market $50 gift card. 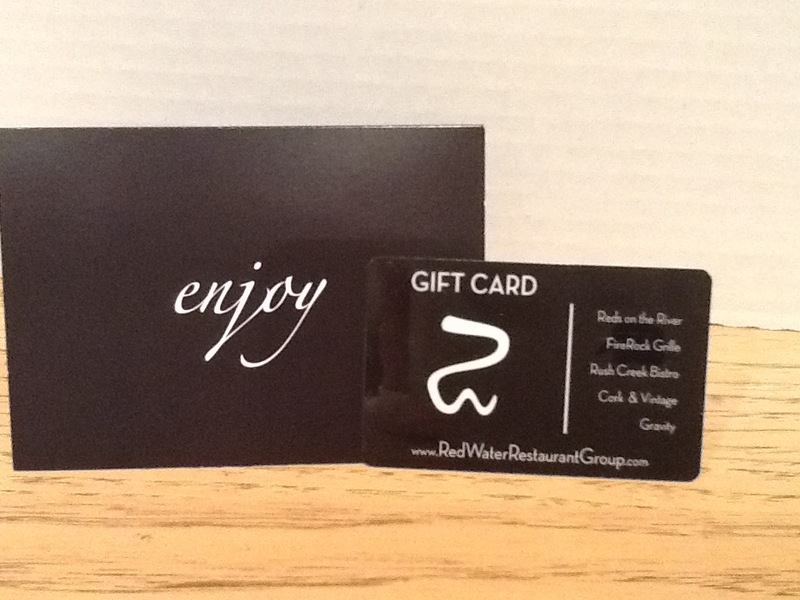 $50 gift card from Red Water Restaurant group which includes Fire Rock Grille, Rush Creek Bistro and other fine restaurants. Butterflies metal lawn art from Carlton Gardens in Kentwood, MI. Bamboo cutting board and cheese knife set. Will include cheese and crackers! Purple flower metal lawn art from Carlton Gardens in Kentwood, MI. 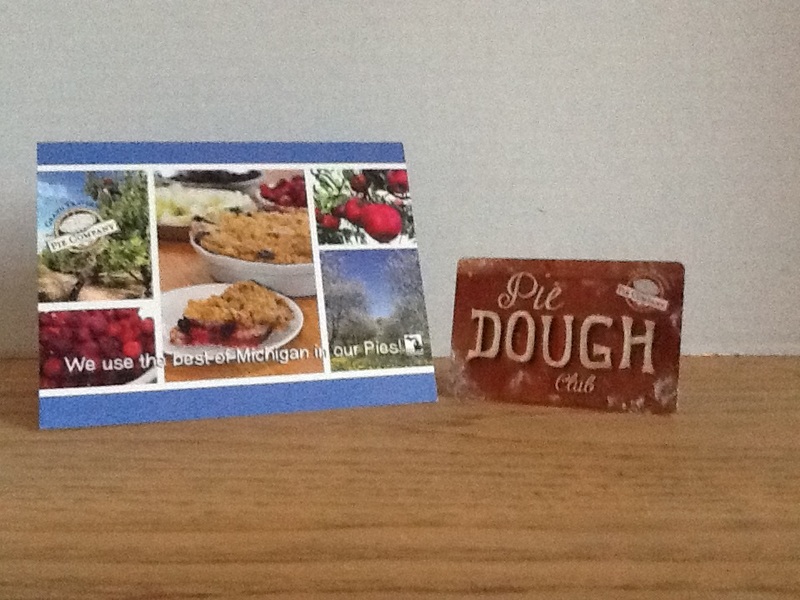 $25 gift card to Grand Traverse Pie Company. Yum. Bid is for 2 nights camping and 2 rounds of golf (18 holes) at Tyler Creek Golf & Camp. Bid for (2) ST 205/75R15 D utility tires. Maxmiler ST is a specially designed trailer tire providing stable and reliable towing for both single and dual axle utility trailers. Minimum bid must be met. See next bid for additional (2) tires. Bid for (2) ST 205/75R15 D utility tires. Maxmiler ST is a specially designed trailer tire providing stable and reliable towing for both single and dual axle utility trailers. Minimum bid must be met. See previous bid for additional (2) tires. 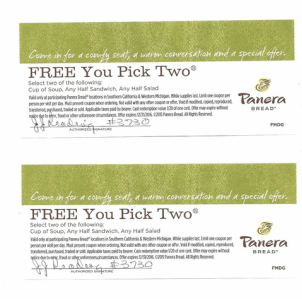 (2) Panera Bread gift certificates for You Pick Two. Bid is for both certificates together. 18x24 oil pastel on watercolor paper. Valued at $300.00. 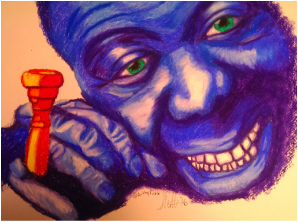 Titled "Satchmo". Artwork by Shawn Hill. See more at https://m.facebook.com/artbyfuzz. 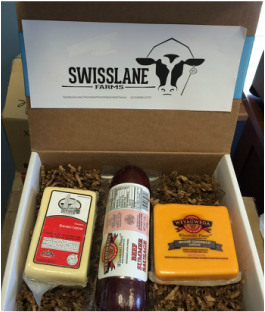 Bid is for this (2) cheese and sausage set PLUS 1 quart of pure maple syrup both produced by Swisslane Farms in Alto, MI. Wooden block set and gift certificate for Life Expressions, based in Holland, MI. For more information or to order other items, contact Michelle Freese. A baseball cap and certificate for a free lube an oil filter from Fox Chevrolet of Caledonia. There will be three separate bids available. 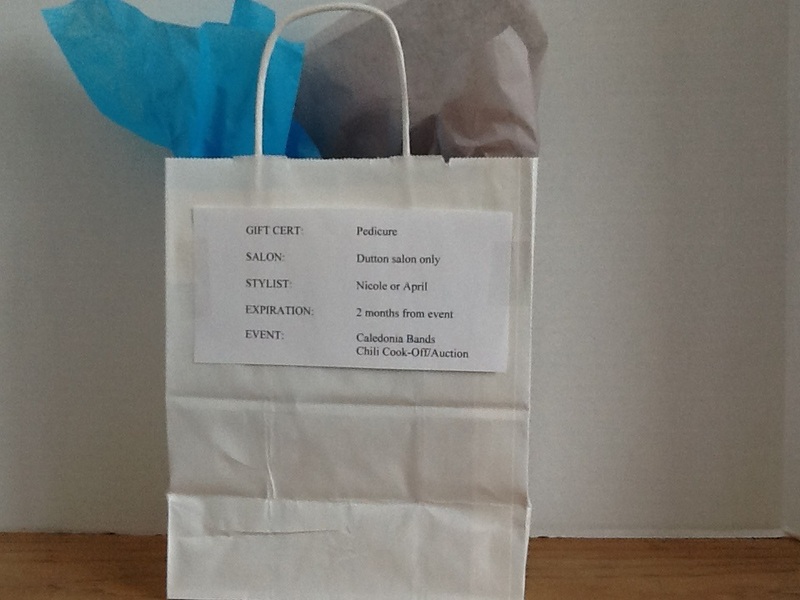 Bid for a certificate for a pedicure at Heidi Christine Salon in Dutton, MI. Must be used within 2 months of Silent Auction. 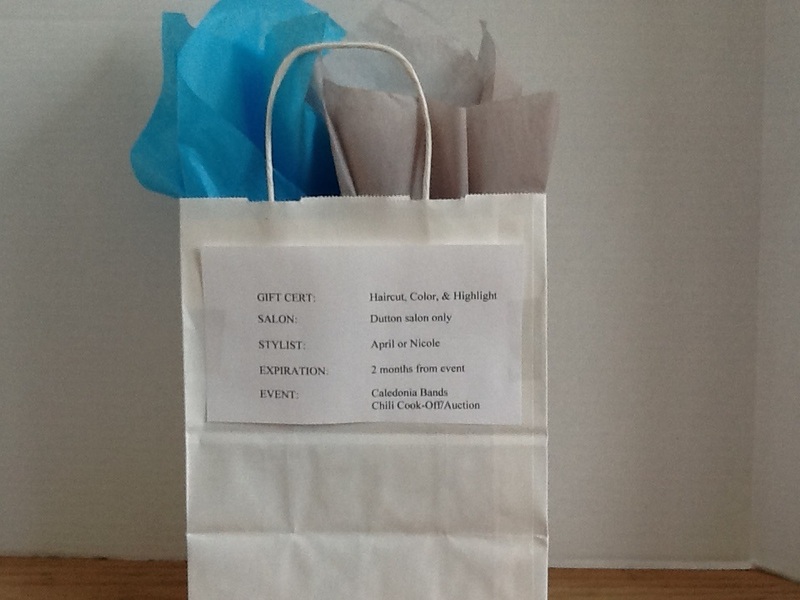 Bid for a certificate for a color, highlight and haircut at Heidi Christine Salon in Dutton, MI. Must be used within 2 months of Silent Auction. 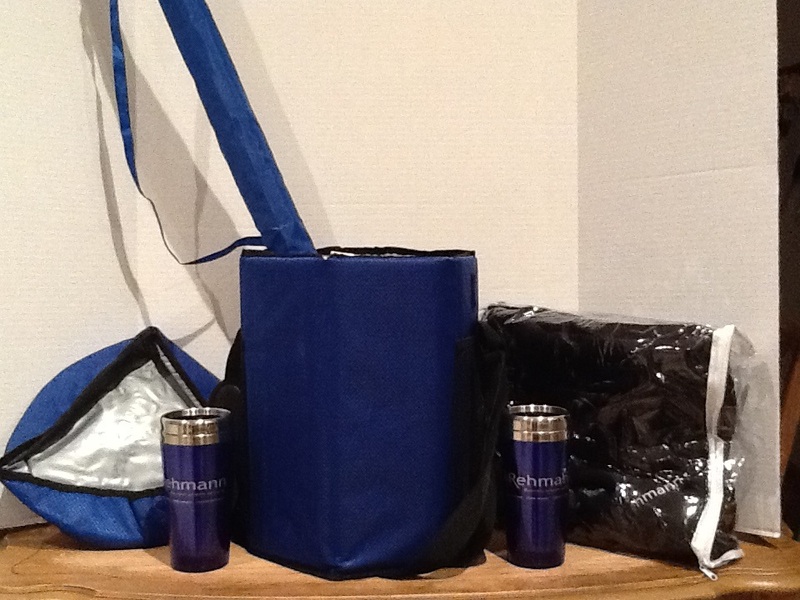 Rehmann Tailgating Package with a collapsible cooler that doubles as a seat, large sporting event umbrella, stadium blanket and two stainless steel tumblers. Valued at $100. Certificate for a pair of tickets to the Grand Rapids Symphony "Pines of Rome" performance April 22 or 23. Valued at $132. 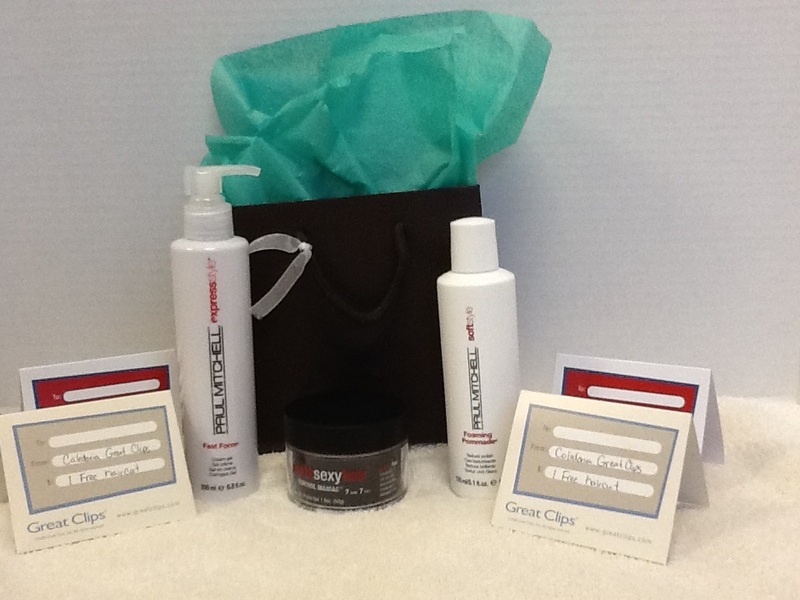 Gift certificate for (2) six oz. sizzling steak dinners at Brann's, valid Monday through Thursday. 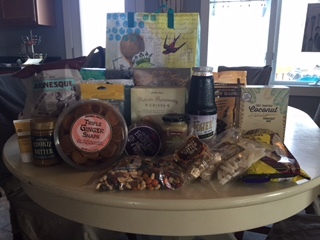 Bag full of goodies from Trader Joe's. Snack mix, cookies, crackers, dip and so much more in reusable artistic bag. Steelcase Gesture Chair. Inspired by the movement of the human body and created for the way we work today—the Gesture is designed as a system of synchronized interfaces that together provide customized support for any posture. Value $1500. Young Living Thieves gift basket featuring household cleaner, foaming hand soap, mints, waterless purifier, essential oil, spray and cinnamint lip balm. Also includes a $25 certificate towards a future order of Young Living Premium Starter Kit. Contact Heather Fairless for more information. 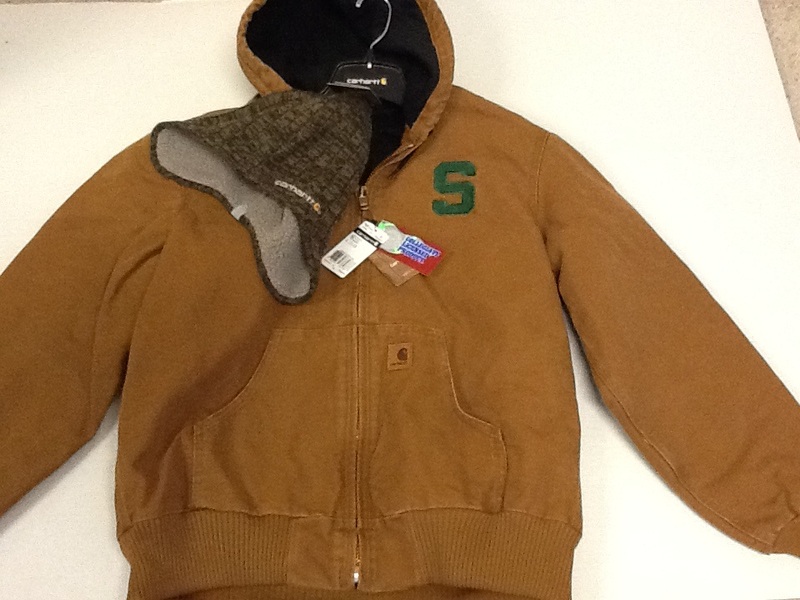 Men's Carhartt hooded jacket (medium) with Spartan logo and knitted Carhartt hat. Value $107. 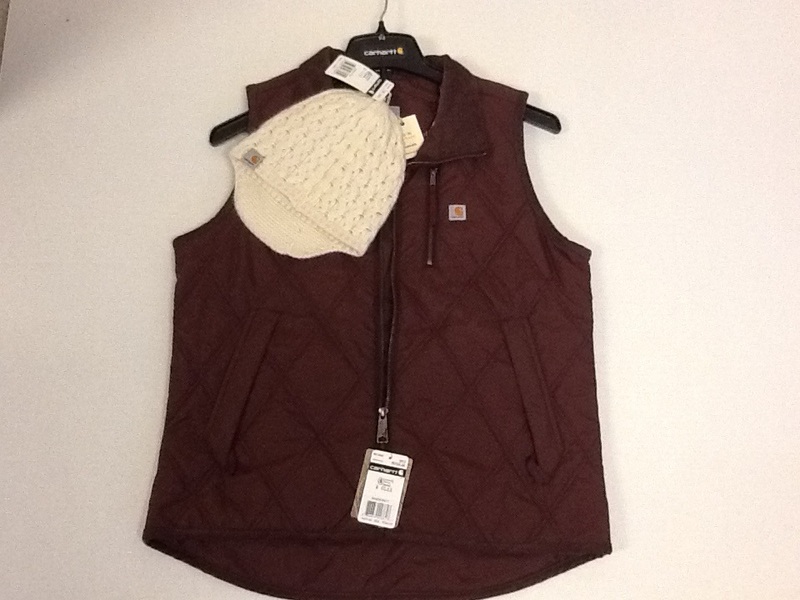 Women's Carhartt quilted vest (medium) and knit hat. Value $80. Great Clips of Caledonia certificates for (4) haircuts and hair styling products. Value $100. 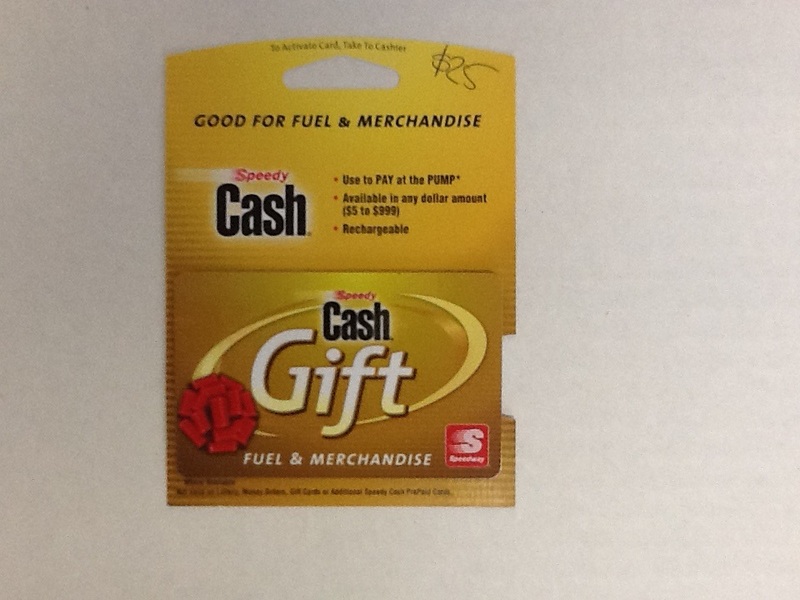 $25 gift card for Speedway. 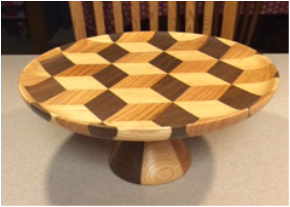 Custom handcrafted wooden dessert platter by David Kooy with ETC Custom Woodworking. See coordinating bowl in another bid. 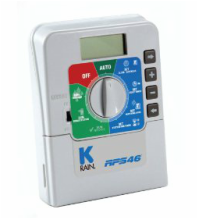 New 6 station sprinkler controller. A face-cord of seasoned campfire wood (pine) split, delivered and stacked. Delivery within a 20 mile radius of Caledonia. Will be for (3) separate bids. Appropriate for campfires but NOT wood stoves. 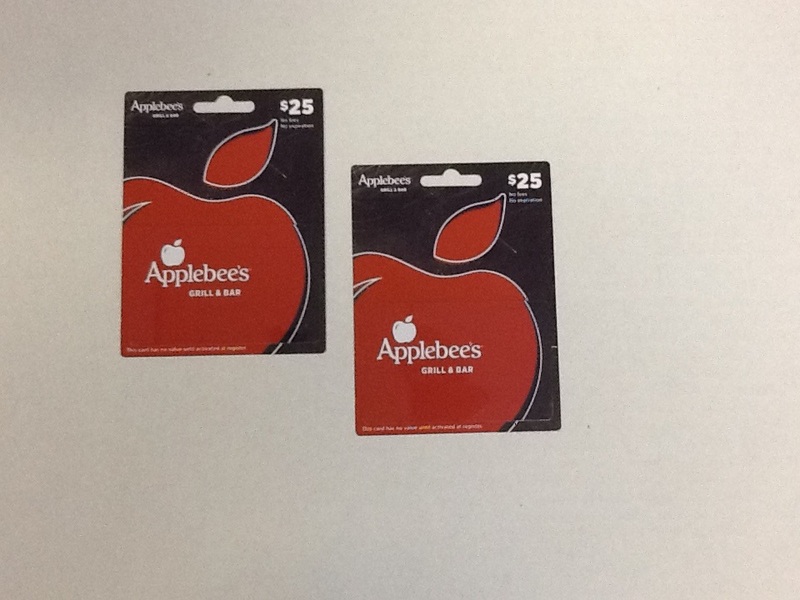 One bid for (2) $25 gift cards from Applebees. Bids for various band-related shirts and hoodies donated by Spiritware Screen Printing. Thirty-One Gifts: Essential Storage Tote, Little Carry-All Caddy & Key Fob. Many other last minute items available for viewing at the Chili Cook-off. Come check it all out!